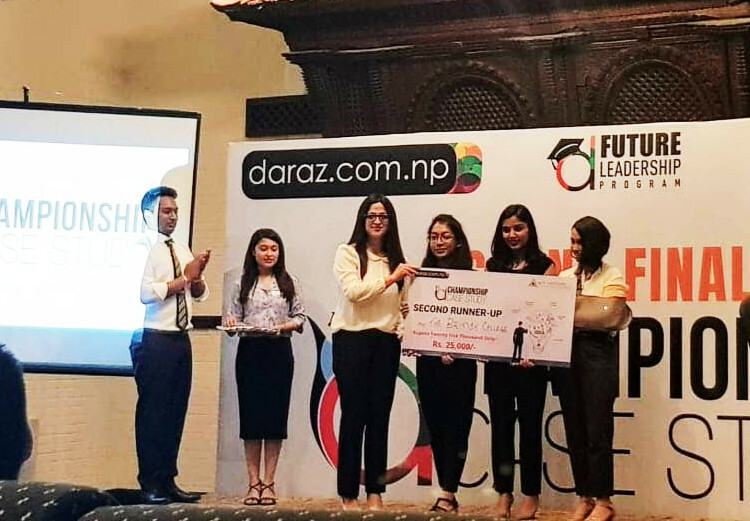 Congratulations to The British College students for securing 3rd place in the Daraz Championship Case Study 2018. A total of 22 colleges participated in the first round and 8 finalists battled it out in the grand finale. 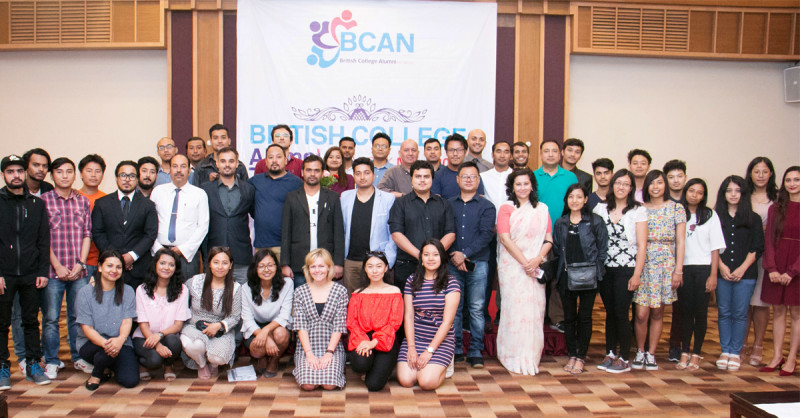 The British College launched its Alumni Network which has been named British College Alumni Network (BCAN). The event was held at Hotel Himalaya on Saturday, 30th June 2018. The occasion was joined by the Principal of The British College, Dr John Bateman, Programme Leaders, staff, and former students from The British College (TBC) and the British Model College (BMC). 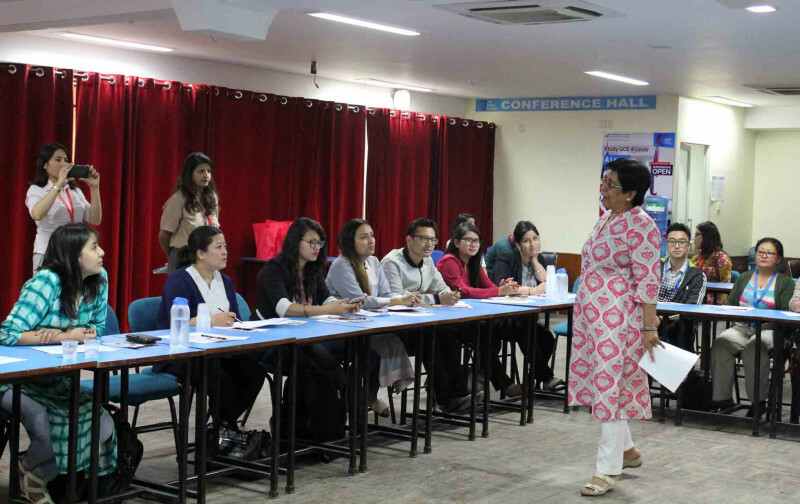 On 22nd June, IT, HR, and Marketing Heads gathered at The British College (TBC), Thapathali, for a panel discussion on the topic ‘Introducing Technology in HR: Usages and Challenges’. 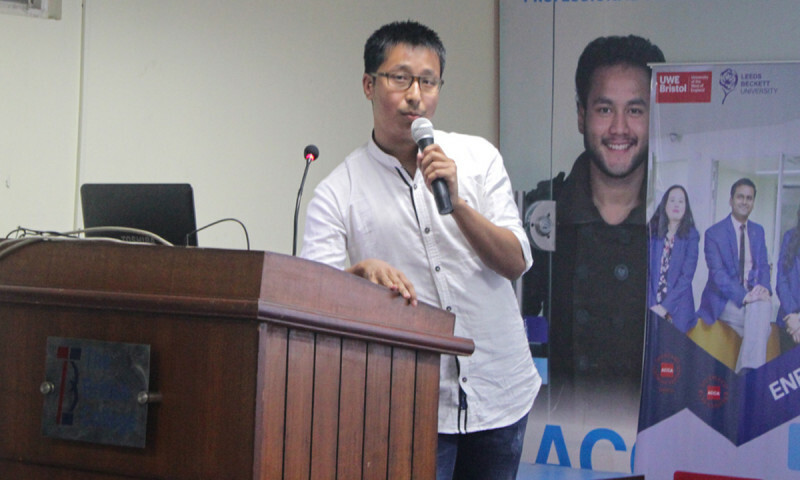 The panel was made up of professionals from various IT companies, corporate houses, banks, media, and colleges from across Kathmandu. The prospective A Level students for the 2018 batch were given a grand welcome at the Soaltee Crowne Plaza on Friday 15th June 2018. As students collected their t-shirts, the first marker of joining the BMC family, their excitement was tangible. Tim Gocher, CEO and Founder of Dolma Impact Fund and Hon. 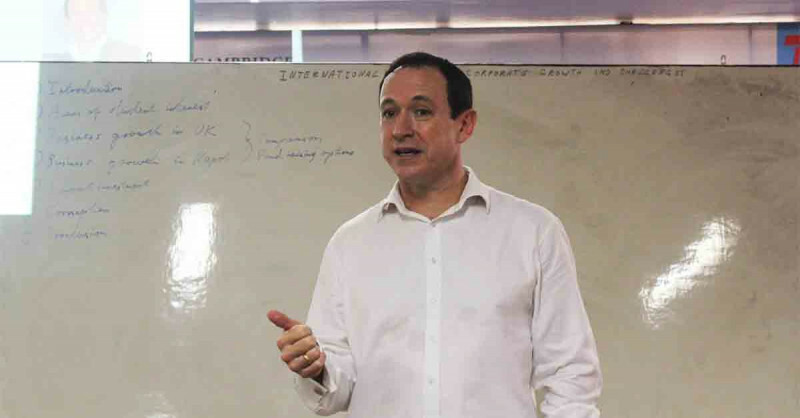 Prof. of Sustainable Business at The University of Nottingham (Malaysia), lectured BBA students on the growth and challenges faced by businesses in an international and local context on Tuesday 5th June. 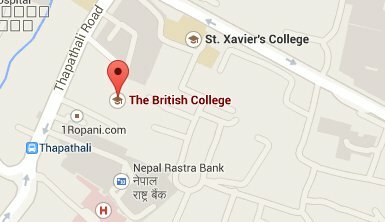 The British College (TBC) welcomed members from Fusemachines Nepal on 22nd April 2018 for a session on employment opportunities at their company. 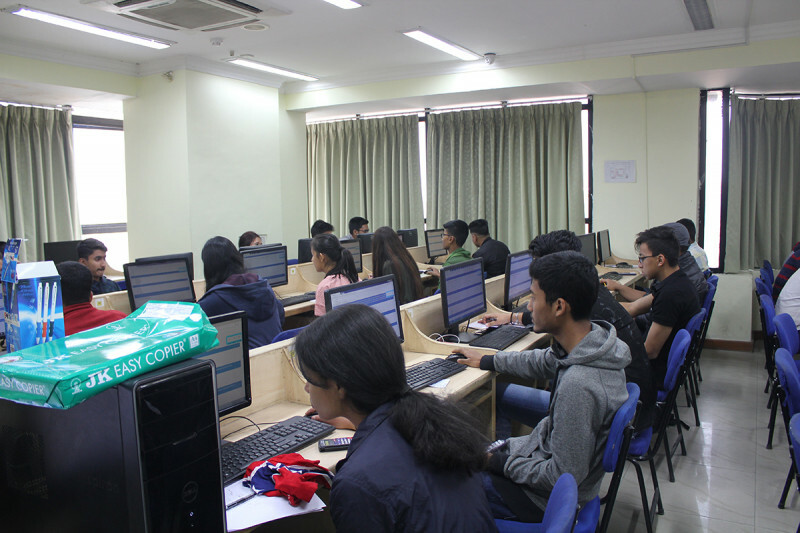 The session was exclusively targeted for the final year students of BSc (Hons) Computing. British Model College is pleased to announce the result of the A-levels entrance examination conducted on Tuesday 15th May 2018. British Model College is pleased to announce the result of the A-levels entrance examination conducted on Sunday 13th May.